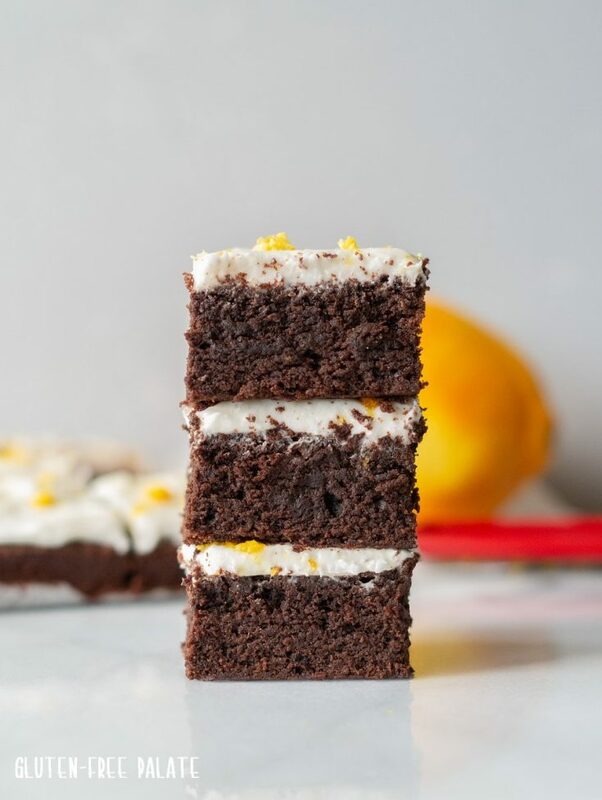 Rich, fudgy, and decadent, these Gluten-Free Orange Brownies with hints of orange zest are going to be the brownie of choice. 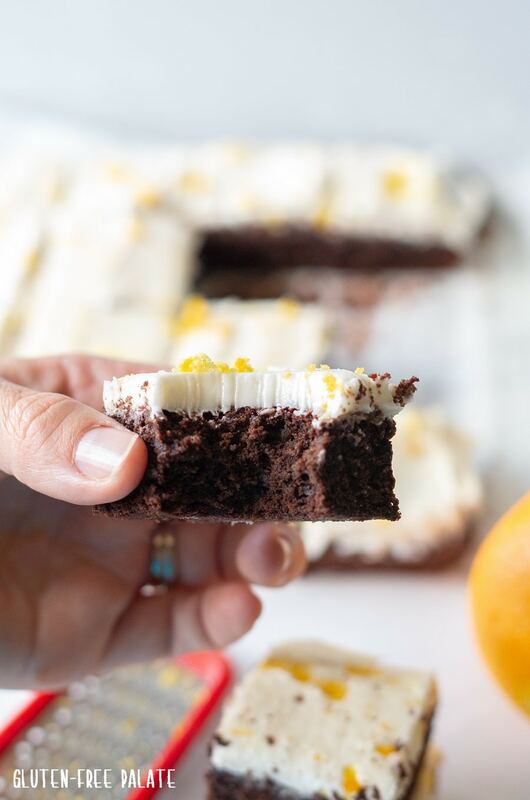 These brownies are a super traditional fudgy brownie with a citrus twist. I first had orange brownies when I was about five years old. My grandmother used a cookbook that was published in the 1940’s. 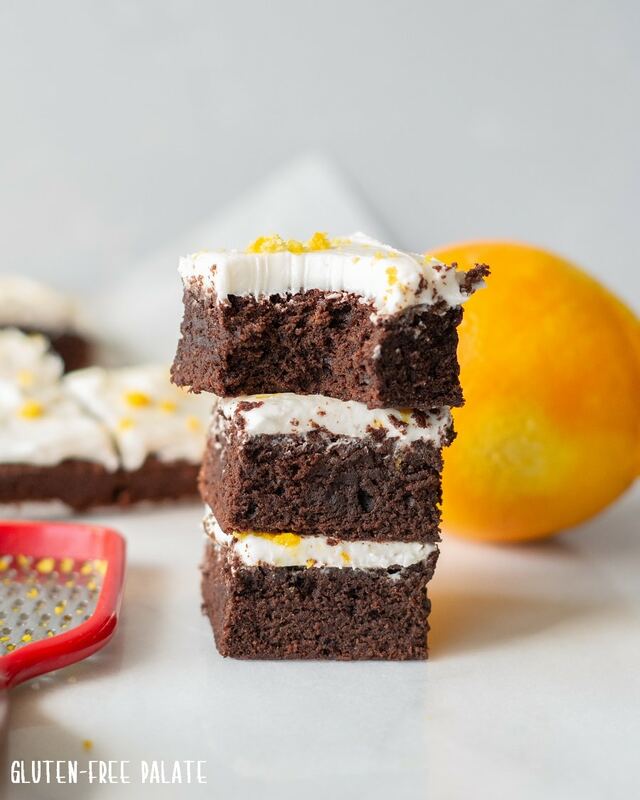 When I started experimenting with gluten-free baking I knew I wanted to create the perfect gluten-free orange brownie. These brownies not only bring back fond memories, but they win over new friends at parties and events. 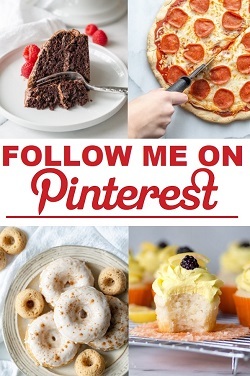 Do you have a brownie recipe that you love that you need converted to gluten-free? Let me know in the comments below. Can I make these gluten-free brownies dairy-free? The good news is yes, you can make these gluten-free brownies dairy-free. Or is that great news? The only dairy in this recipe is butter and it easily swaps out for dairy-free butter. I’ve used several dairy-free butters including earth balance butter spread. Please don’t use margarine in this recipe, it doesn’t work. Can I use a double boiler to melt the butter and cocoa together? You totally can! This gluten-free brownie recipe is in my cookbook and I originally instructed to use a double boiler for melting the butter and cocoa together. A lot of my readers like a quicker step, so I added the option to use a microwave. You can use which ever method fits you. These gluten-free brownies are simple and they are versatile. I prefer to use Bob’s Red Mill Gluten-Free 1-to-1 flour blend, but you can use any gluten-free flour blend that doesn’t contain coconut or nuts in it. You might be wondering why I added orange to this recipe. Chocolate and orange work together so well and the flavor is phenomenal. 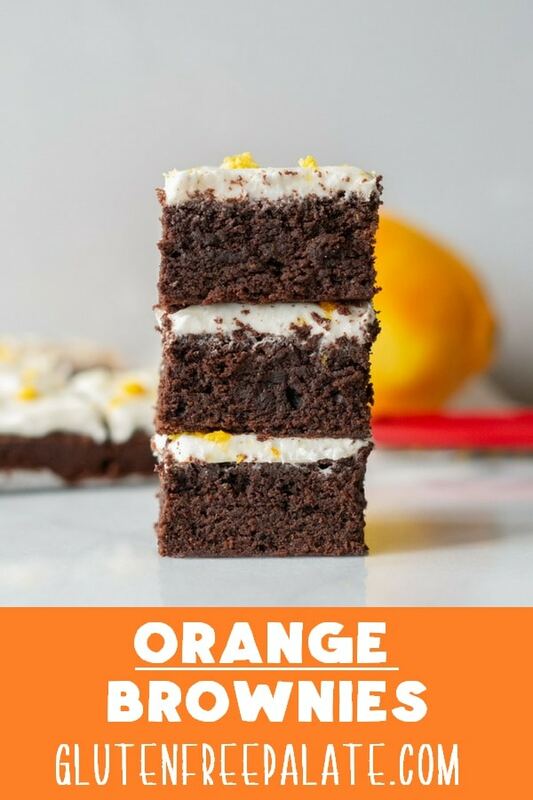 The oils from the orange bring these brownies to a whole new level. I am not a fan of using lemon with these brownies, but you are welcome too if lemon suites you more. Do I have to add orange to these gluten-free brownies? No, but again, the orange flavors really bring this particular recipe together. Once you try these you may never go back to regular brownies again. But if you are out of oranges or simply not a fan you can leave it out, it’s still amazing. Especially with the lite buttercream layer on top. Can I freeze gluten-free brownies? You can freeze them. They will loose a touch of the moisture, but still be amazing. The frosting in this recipe really helps keep them soft. When I was working on my cookbook I made these in advance and froze them for photography. When they thawed they were still fresh. 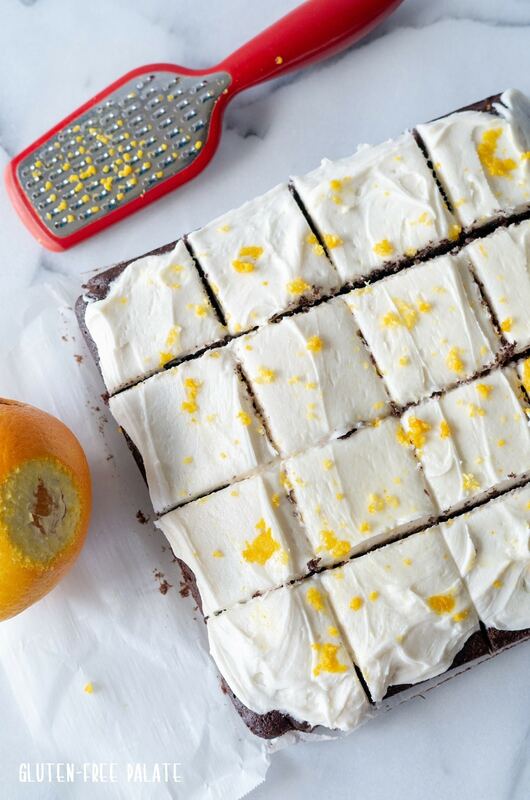 What other questions do you have about these gluten-free orange brownies? Leave me a note in the comments and I will get back to you. Looking for more gluten-free brownie recipes? Check out my Gluten-Free Vegan Brownies. If you are looking for a single serving brownie you might like my Gluten-Free Mug Brownie Sundae. 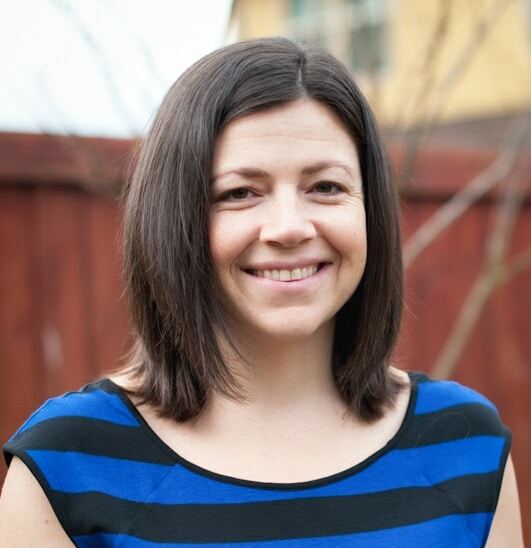 And here is the recipe… drum roll please. oven. Grease an 8x8x2” pan; set aside. In a small sauce microwaveable safe bowl, melt butter and cocoa until smooth (30-60 seconds). flour, orange juice, peel and salt. Beat until combined. Add cocoa mixture and mix well. the oven and cool on a wire rack. creamy. Spread evenly over the cooled brownies. Cut into bars. Store in an airtight container at room temperature. 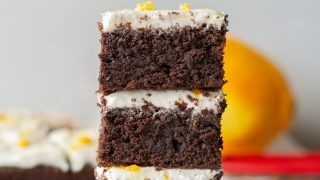 I love chocolate and orange together! These brownies look so delicious! these sound amazing! would like to use a paleo mix flour so wondering why instr say no coconut or nut flours?? I said no nut flour blends because I haven’t tested this recipe with any blends that have nuts or are paleo. Hope that helps. These sound perfect. I need to make bars for a dessert bar for a wedding. 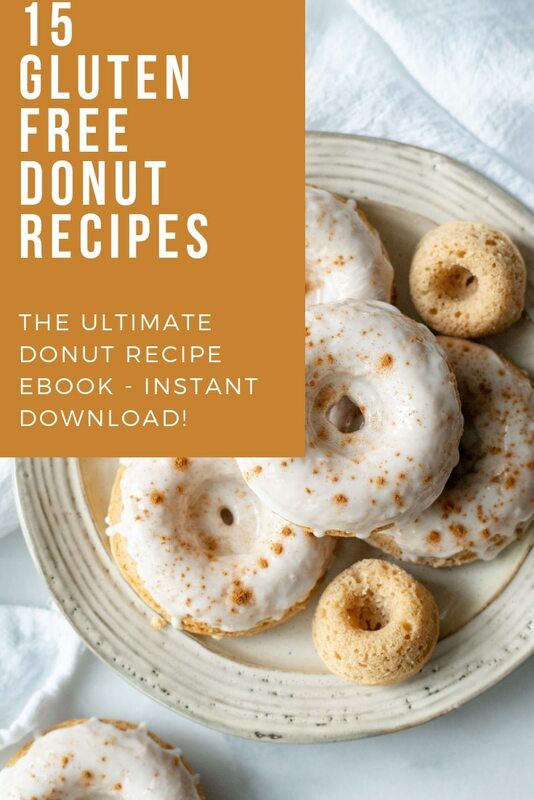 Need but dairy and glutten free. What do you think about doubling recipe and making in s bigger pan? I haven’t tried doubling it yet. If you do, you’ll need to watch for doneness as the center will take a bit longer to bake.